A complete makeover for a new you! One initial nutrition assessment consultation session (up to 90 minutes). Two follow up nutrition consultation sessions (30 minutes each). A dietitian guided supermarket tour (up to 90 minutes) to become a smart shopper. A dietitian´s visit to your home for your kitchen pantry and refrigerator makeover (60 minutes). Learn and understand what your life like now is, identify and understand what the problem is and set measurable health goals for yourself. Discover various healthy food choices and easy ways to incorporate them in to your diet, boost your self-confidence to get you to the next level of goals. 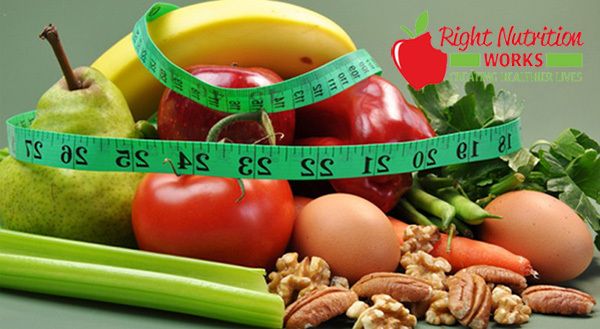 Dietitian guided “Shop Right and be Bright” store tour – A fun, practical and interactive way to help you make sense of calories, fat, sugar and fiber, for in-depth learning on making healthy and smart food choices. Discover how to read nutrition labels when it comes to food shopping. Your kitchen pantry and refrigerator makeover – The feature of this program will help you overhaul your kitchen pantry and a refrigerator, so you will have only healthy foods within your reach. You will also learn to organize and clean out your kitchen pantry and a refrigerator. Be current with your knowledge on clever, space saving products and tips for a clutter-free kitchen throughout the program. Be an expert in healthy quick fix recipes for yourself – Learn various types of healthy recipes that would perfectly fit in to your dietary habits and current lifestyle.